Defenders Day is celebrated on October 14th each year celebrating heroes and defenders of Ukraine. 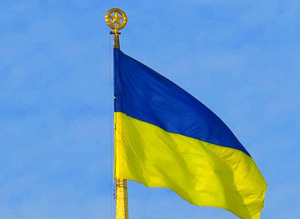 A day for Ukrainians to feel patriotic and thankful for their countries nationhood. In the year 1991 Ukraine seperated from the former Soviet Union and was established as its own country. In 2014 President Viktor Yanukovych of Ukraine was impeached and conflict arose between competeing factions for power. Out of these conflicts many Ukrainians people lost their lives and "Defenders Day" was made a national holiday to recognize those hereos who lost their lives fighting for their country.